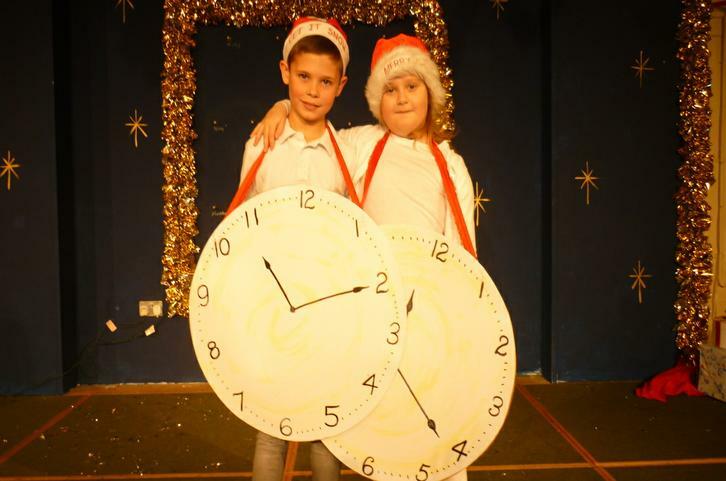 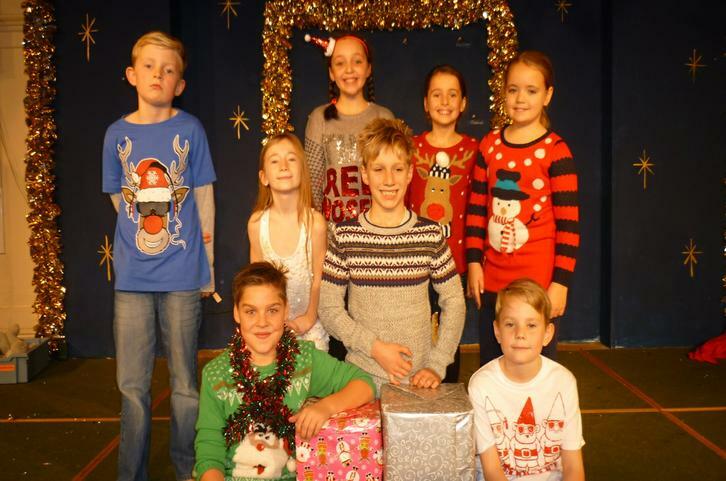 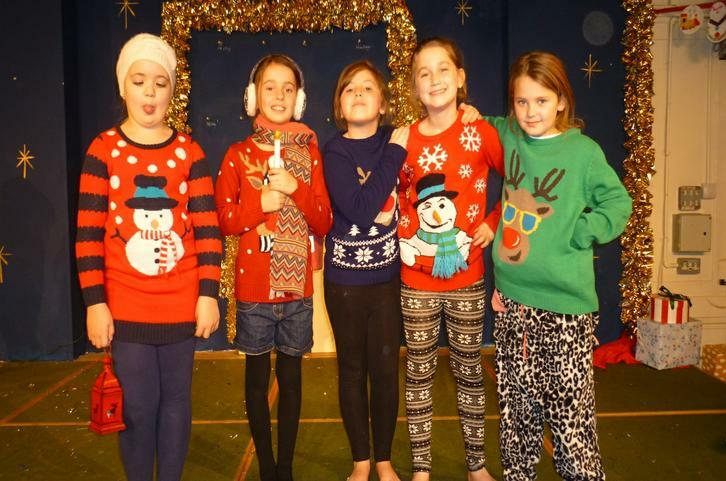 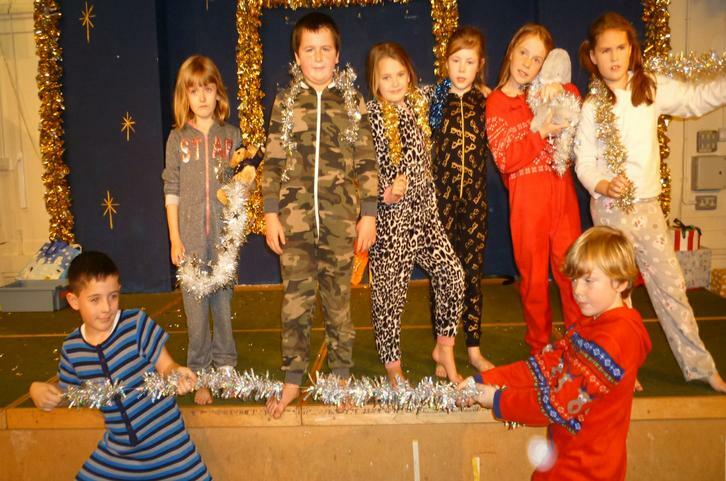 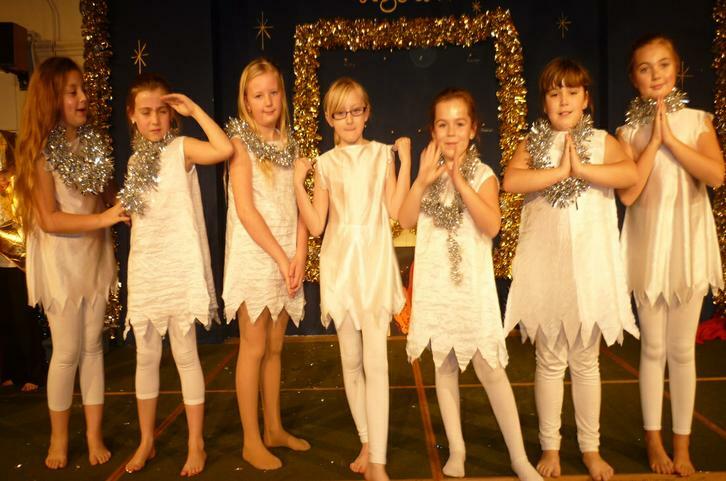 Congratulations to our Year 4 children for a great performance of Countdown to Christmas. 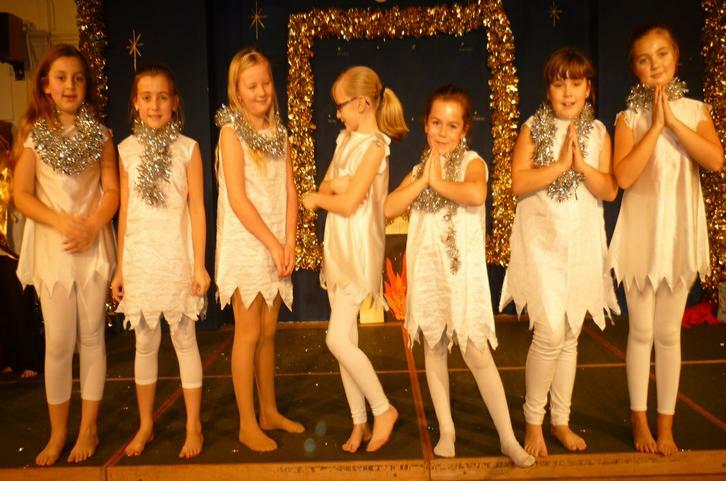 Everyone enjoyed their wonderful acting, singing and dancing. 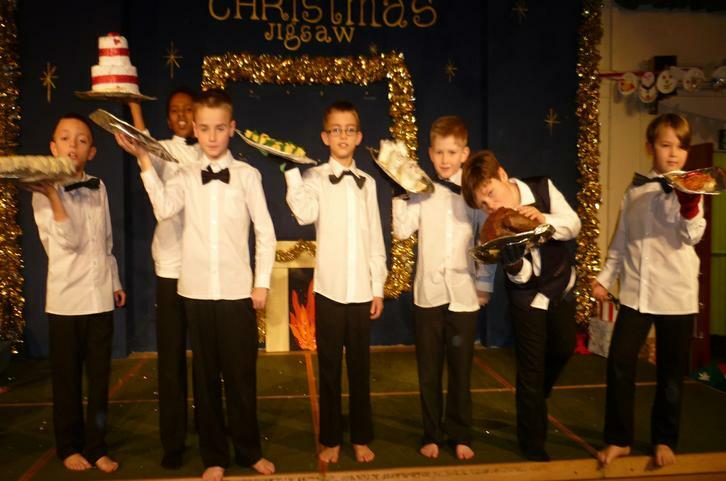 Thanks to all parents for their help in supplying costumes and props. 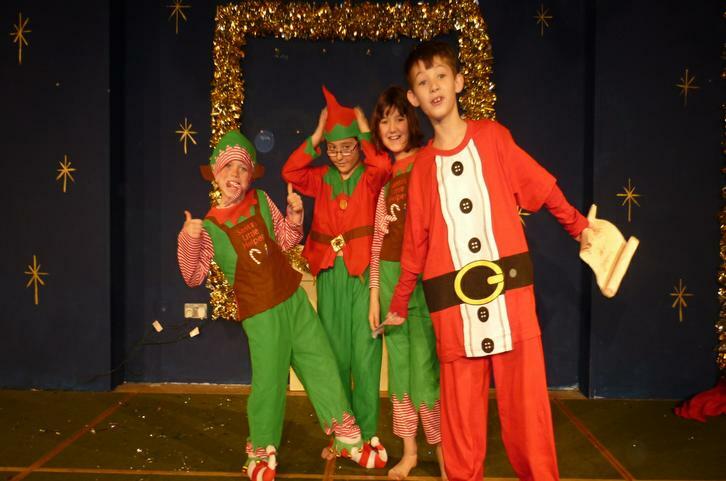 A special thank-you too to Alice Nyiri for her inspirational choreography.